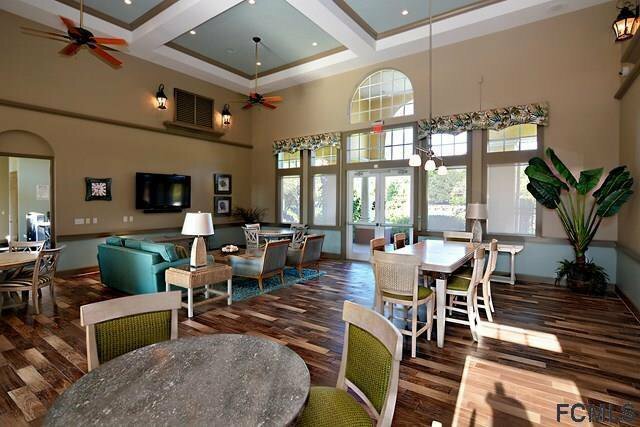 No need for the elevator with this ground floor beauty! 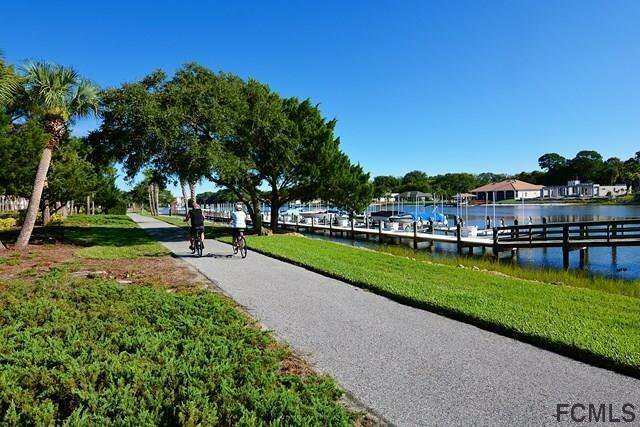 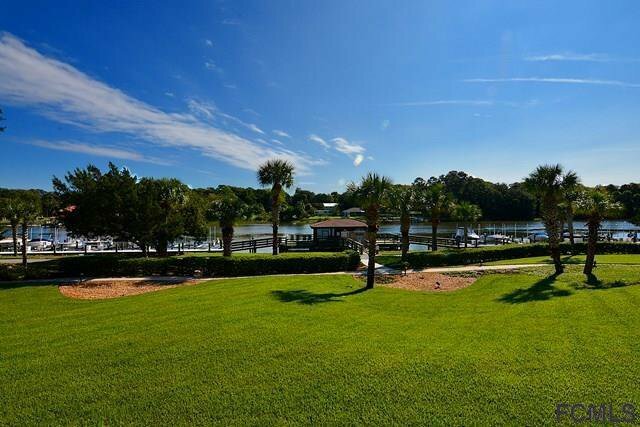 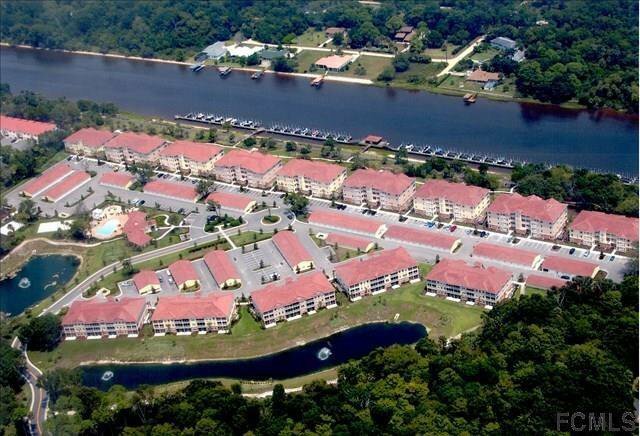 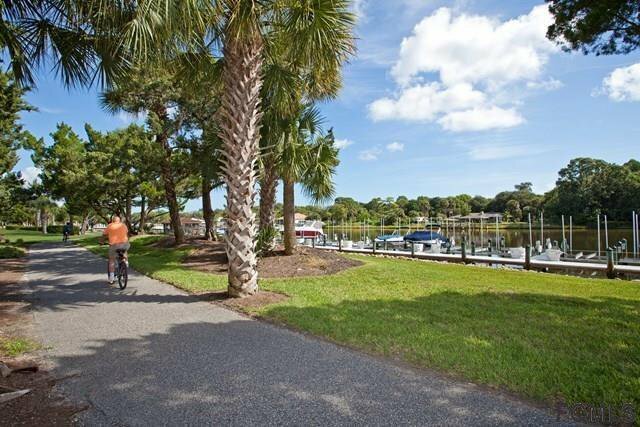 Enjoy the direct ICW view within a lush park-like setting. 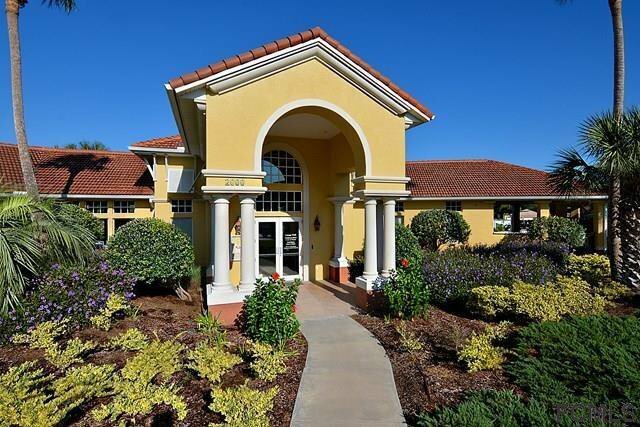 This condo is loaded with upgrades: granite/stone, crown molding throughout, plantation shutters throughout, new A/C system in 2014, and expansive shelving for storage in garage. 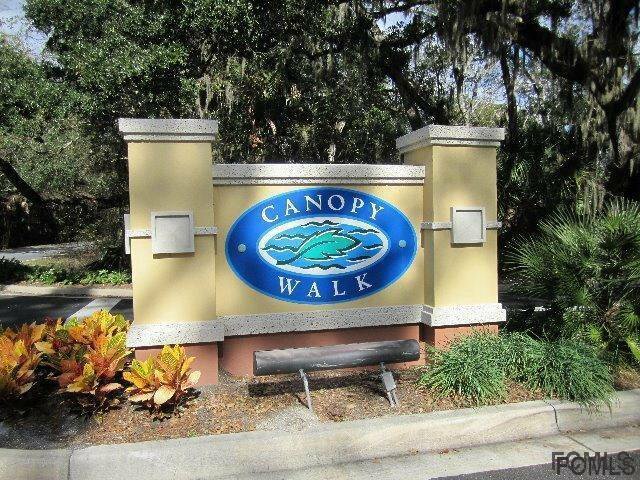 The gated community at Canopy Walk includes peaceful ponds with fountains, a clubhouse with spacious fitness center, social/lounge area and full kitchen available with access to the patio, pool/spa, and basketball court. 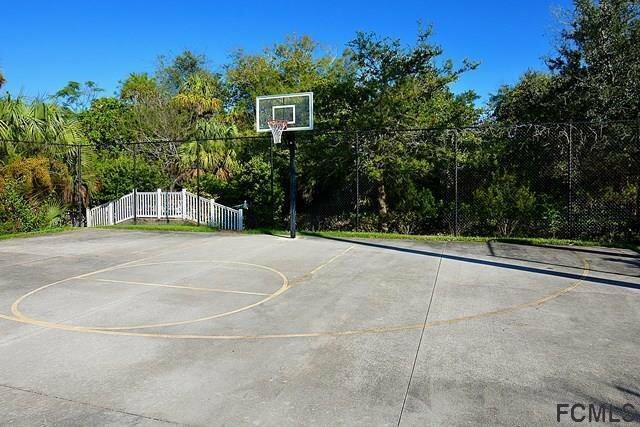 Basic cable and wifi is included. 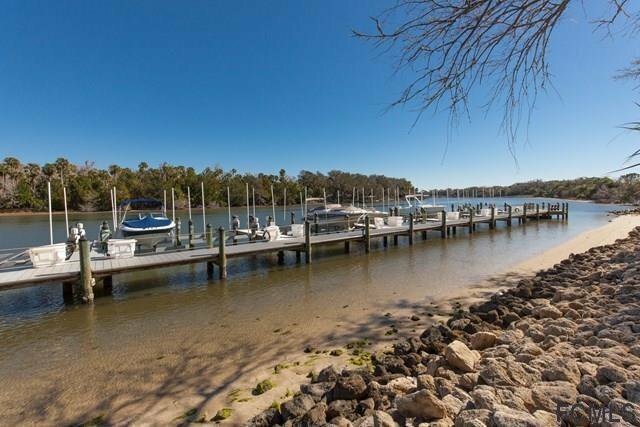 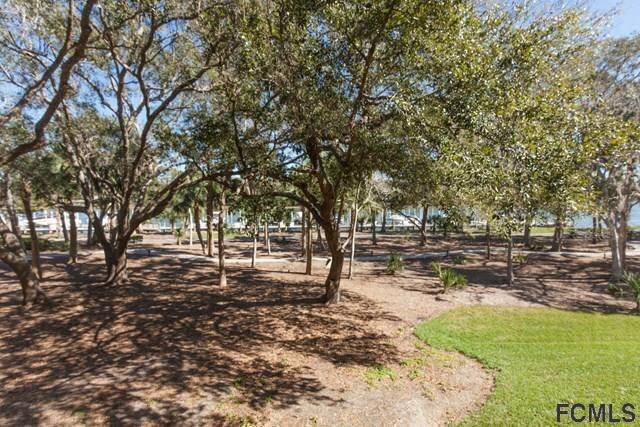 Canopy Walk boasts of spacious ICW gazebo to enjoy, marina, and miles of waterfront trails.